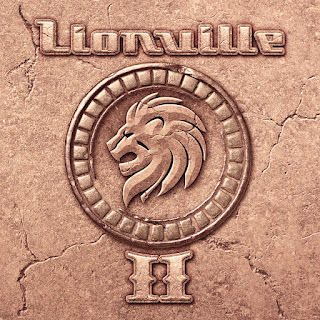 Last year Lionville was one of the big surprises for me in Melodic Rock. 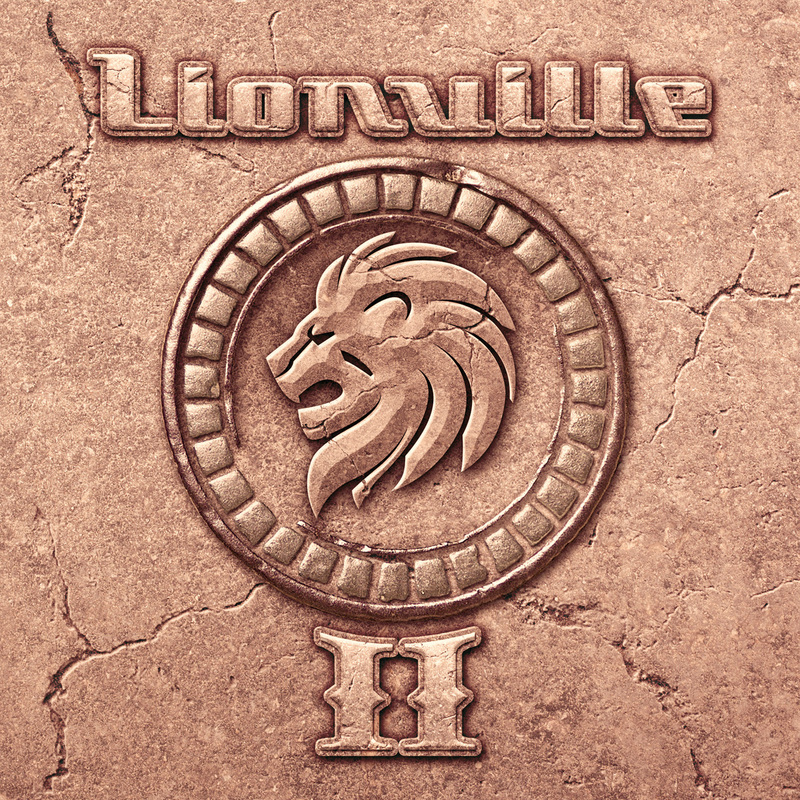 The band‘s winning combination of tight song writing, stellar musical performances recorded by a gifted cast of experienced studio cats and upcoming talents, crowned by impressive lead vocals and an album mix paying attention to all the significant little details, made 'Lionville' one of 2011’s most favorite AOR records. 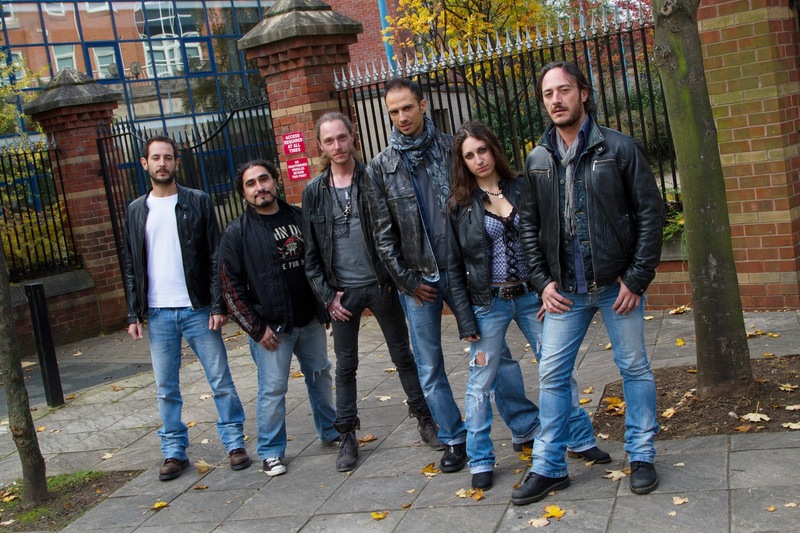 The line-up includes the Italian musicians Mario Percudani (Hungryheart, Issa, Shining Line, Mitch Malloy), Anna Portalupi (Hardline, Mitch Malloy, Issa, Steve Lukather), Alessandro Mori (Mitch Malloy, Moonstone Project) as well as producer and keyboardist Alessandro Del Vecchio (Edge Of Forever, Hardline, Issa, Mitch Malloy). On the album they are joined by guitarist Bruce Gaitsch (Richard Marx, Chicago) on seven songs, as well as guest guitar players Robert Säll (Work Of Art, W.E.T. ), Sven Larsson (Street Talk) and Peter Friestedt (Williams Friestedt, L.A. Project). The invitees are completed by drummer Herman Furin (Work Of Art) on percussions and Italian saxophone luminary Joe La Viola. Stefano is a student of the ‘if it aint broke, don’t fix it school’ of music. 'II' is a perfect foil to the debut, only this time theres a maturity and finesse being pumped out of the speakers in droves. 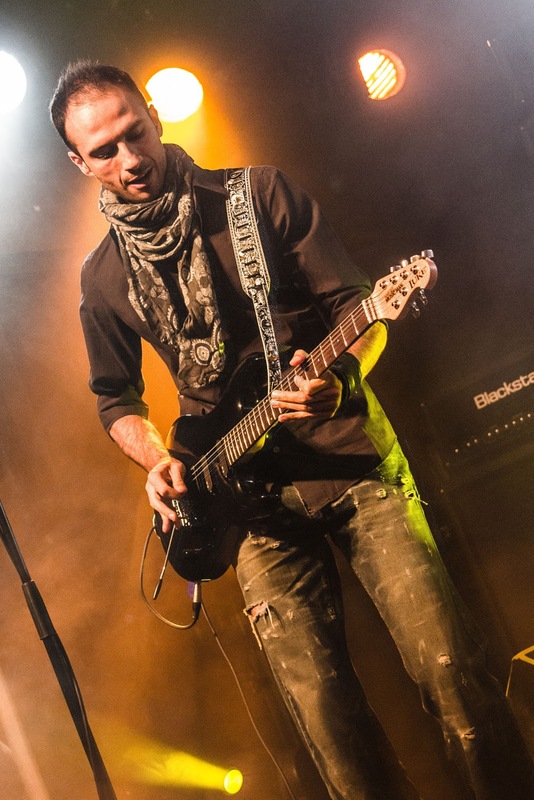 The songwriting is exemplary, but the key to proceedings is the vocal work of Lars Säfsund(Work Of Art) who shows again that he is one of the most versatile and talented lead and backing vocalists in 21st Century Melodic Rock. Also Stefano delivers a very solid performance on lead vocals in addition to his melodic guitar playing and an occasional contribution on the keyboards. The song 'Higher', one of the album’s many highlights sees the two European singers unite with one of the AOR and Westcoast genre’s American legends, Bill Champlin (formerly of Chicago) with his signature vocals. The trio trades off the lead vocals and Bill’s wife Tamara Champlin joins them on backing vocals. Songs like 'All We Need', 'The Only Way Is Up', and 'Next To Me', just ooze class, and it's one experience that will stay with you for quite some time, even after just one hearing. Once again Lionville do a cover version. Whoever’s choice it was to record housewives choice ‘Waiting For A Star To Fall’ by Boy Meets Girl, was an inspired choice indeed. I cant say Id have picked it, but it suits the Lionville makeover treatment. Long may Lionville continue! 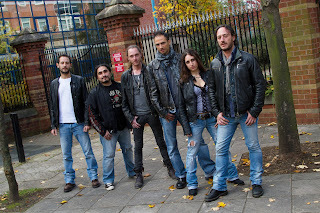 One of the AOR highlights of 2012 and beyond! !